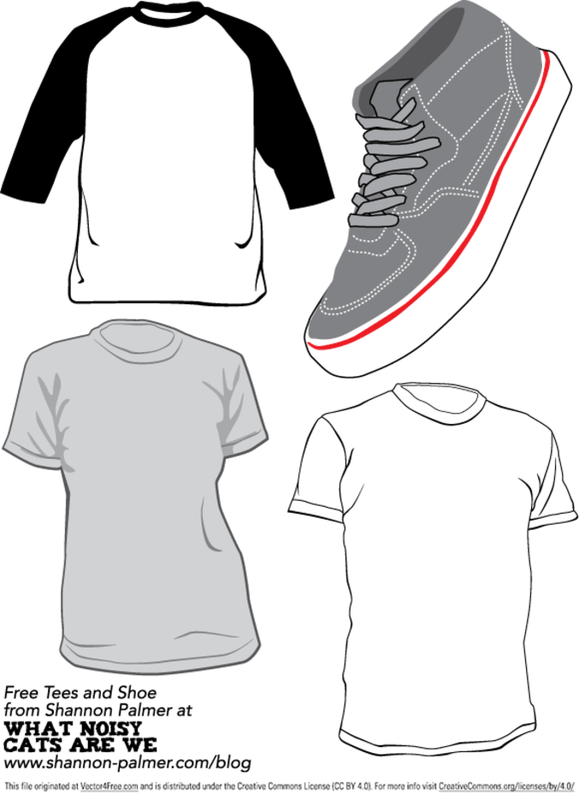 A set of vector t-shirts and a Vans Half-Cab shoe. The shirts can be used to demonstrate your own t-shirt designs. These images are free for you to use in any way you would like, and as always, I only ask that you dont sell them as your own.